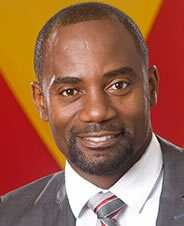 Candidates are chosen by local parties, through national party organisations - which must approve local candidates. 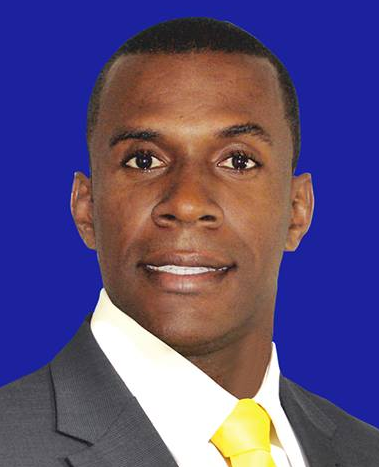 Candidates are not required to live in the constituencies in which they run; the candidate with the most votes wins the constituency seat. 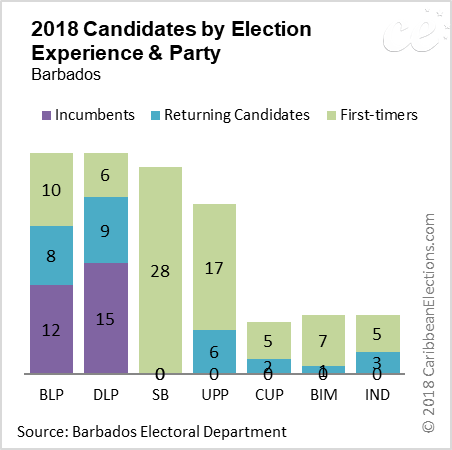 The 2018 election has attracted a record number of parties and candidates. 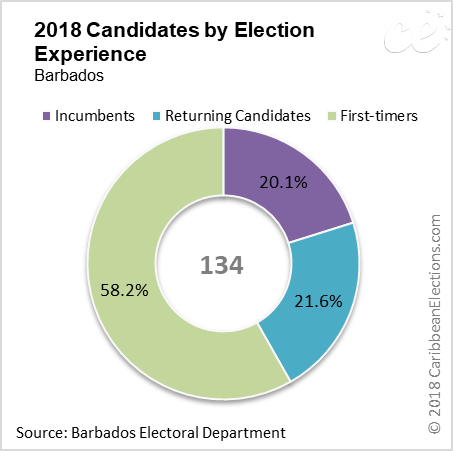 A total of 134 candidates were nominated to contest the election on 7 May 2018 - Nomination Day. 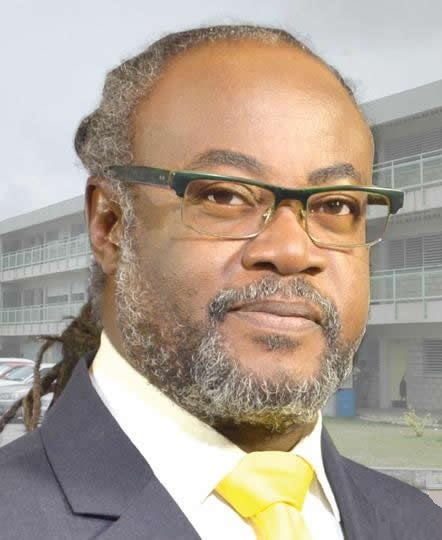 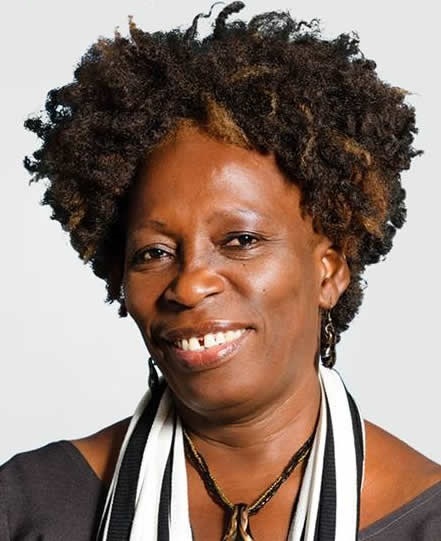 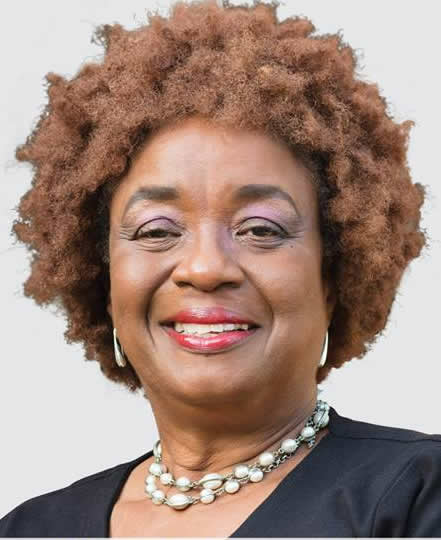 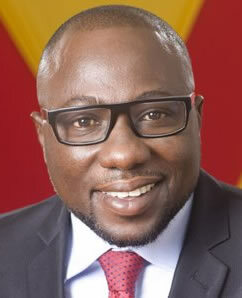 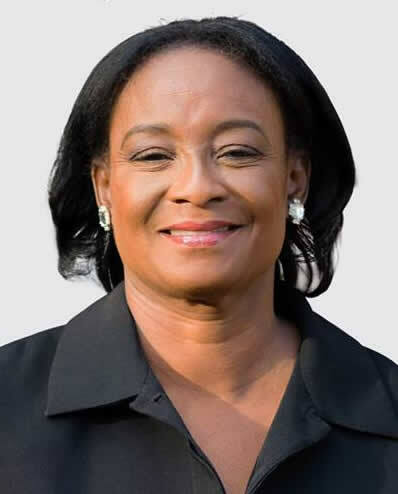 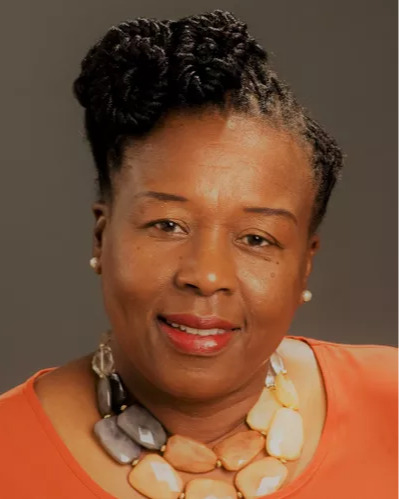 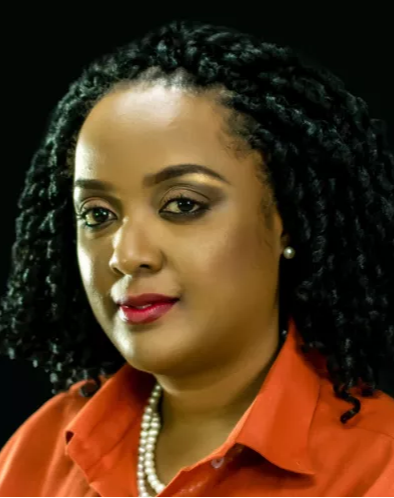 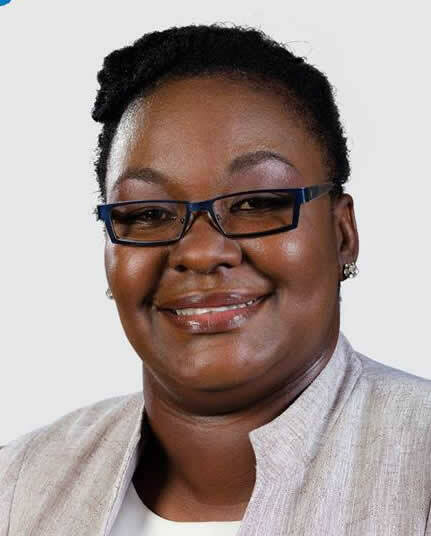 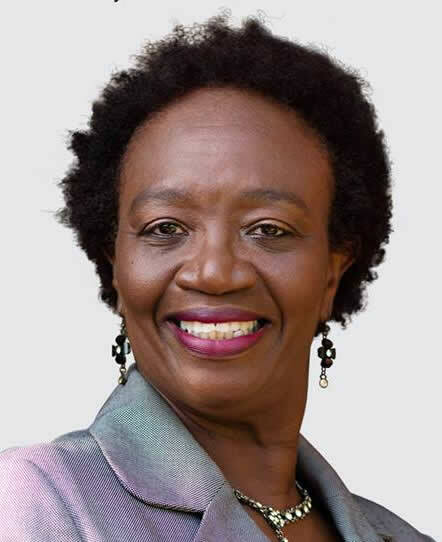 The ruling Freundel Stuart led Democratic Labour Party (DLP), and the opposition Mia Mottley led Barbados Labour Party (BLP) have both announced their full slates of 30 candidates each. 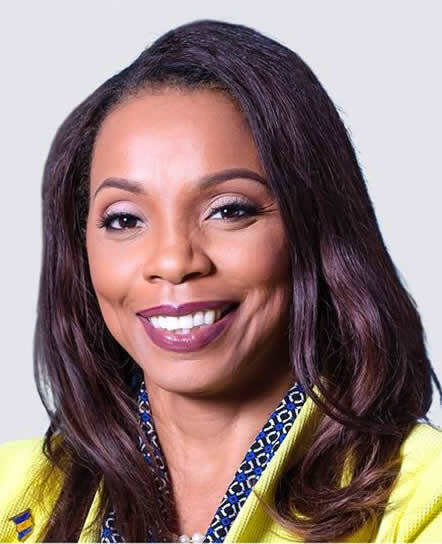 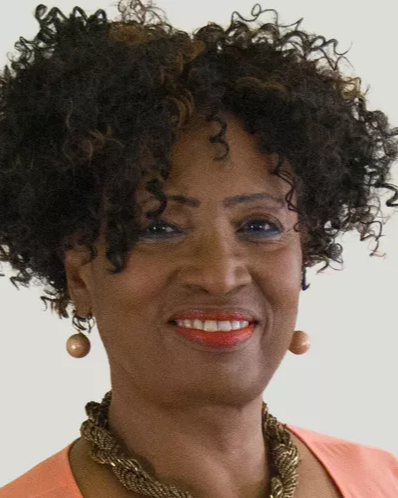 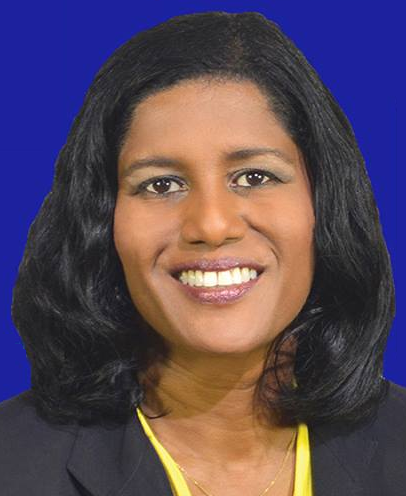 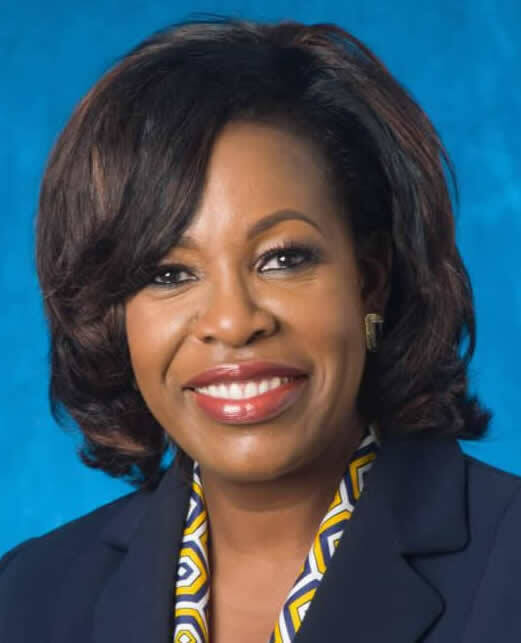 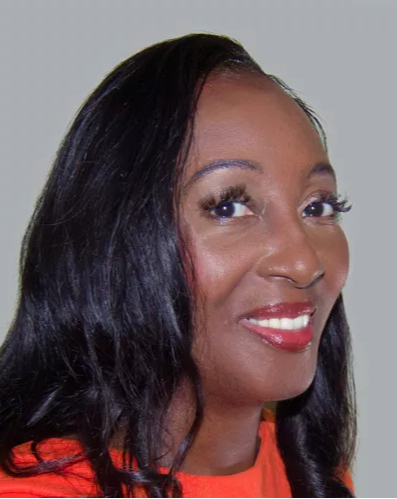 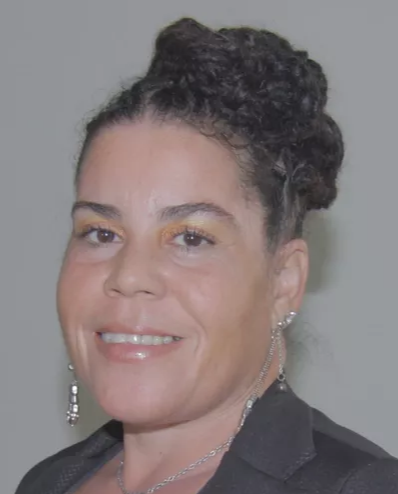 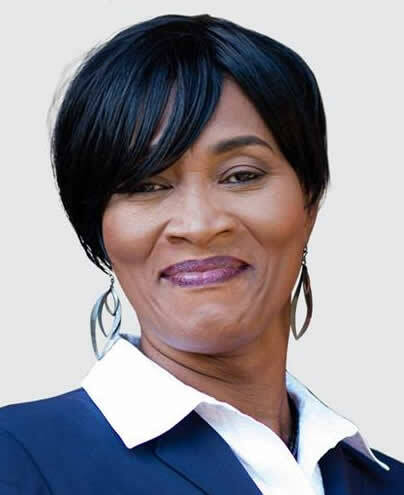 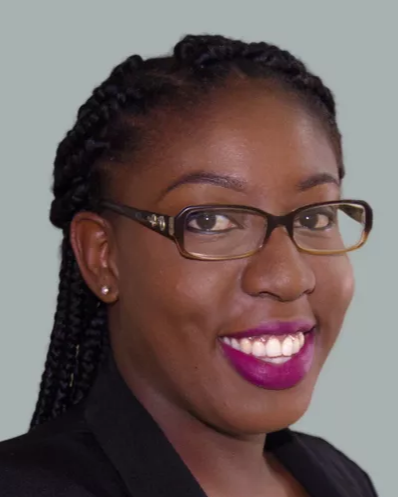 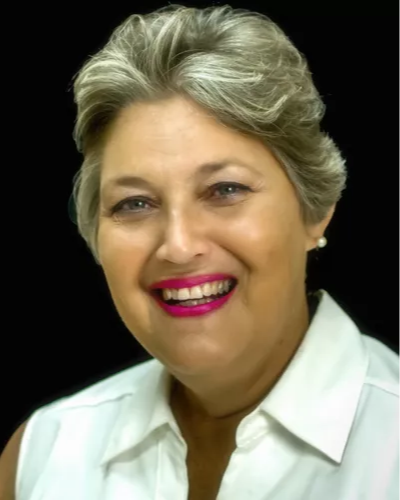 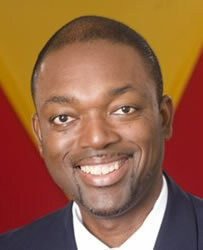 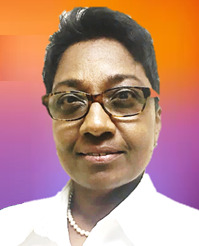 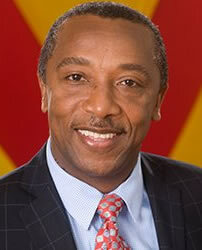 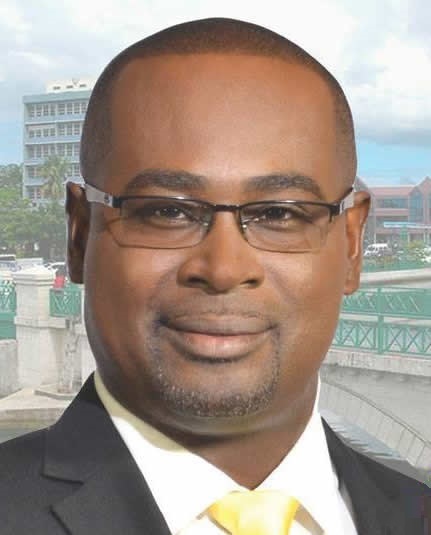 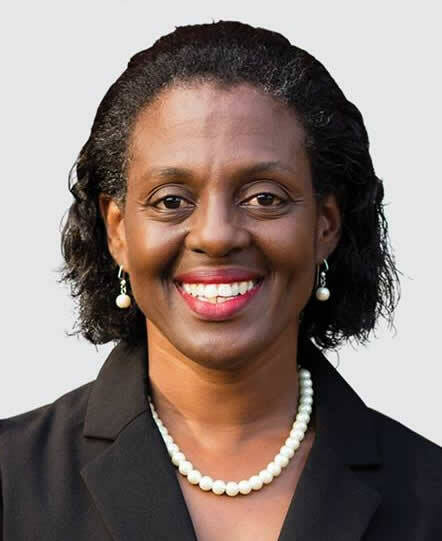 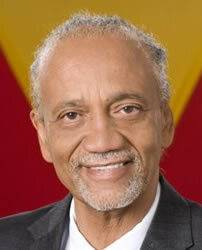 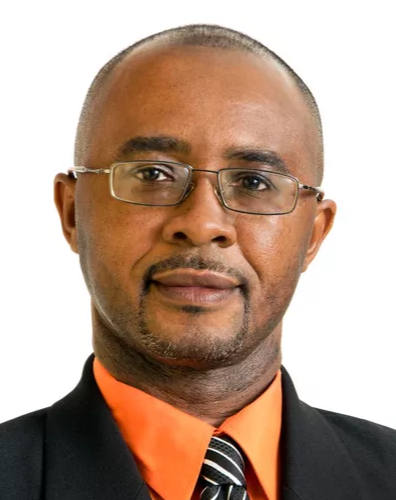 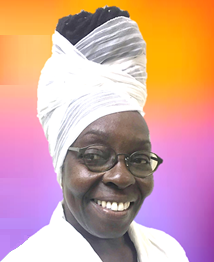 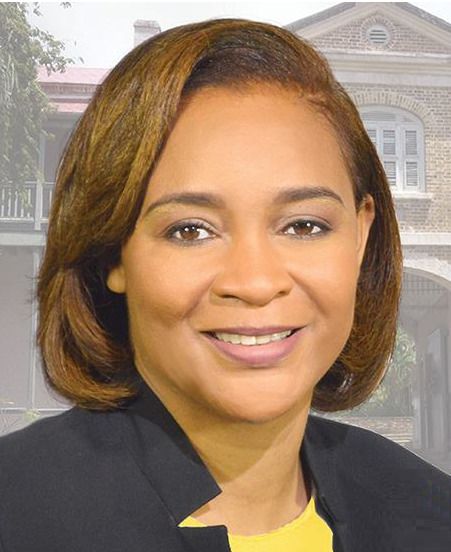 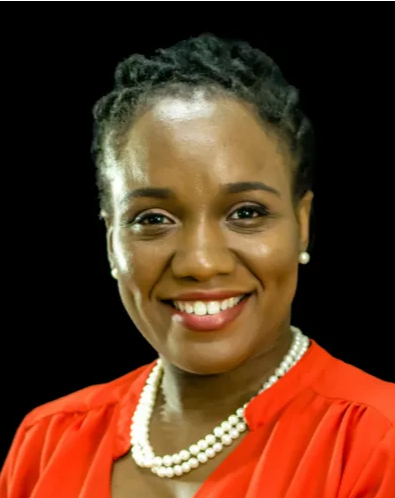 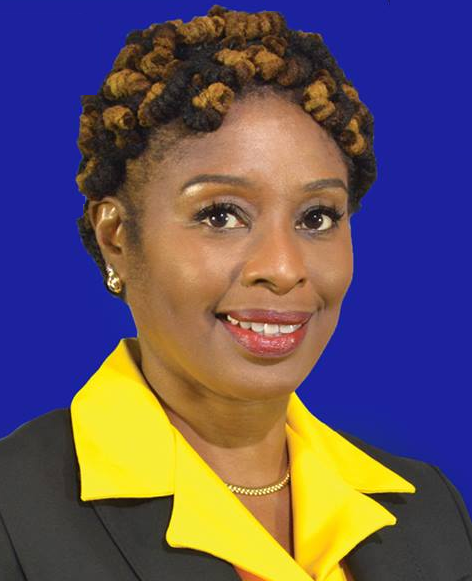 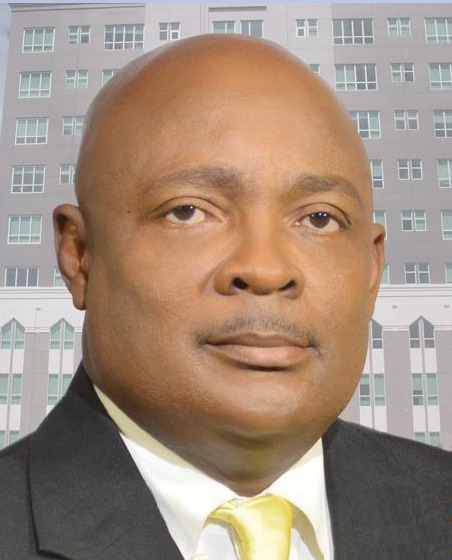 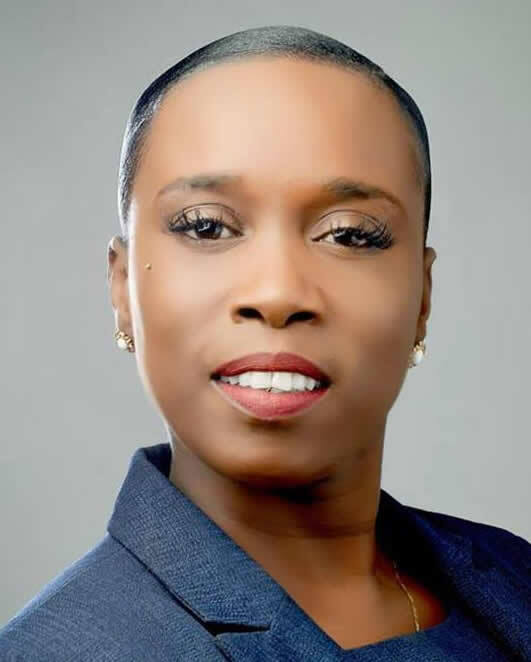 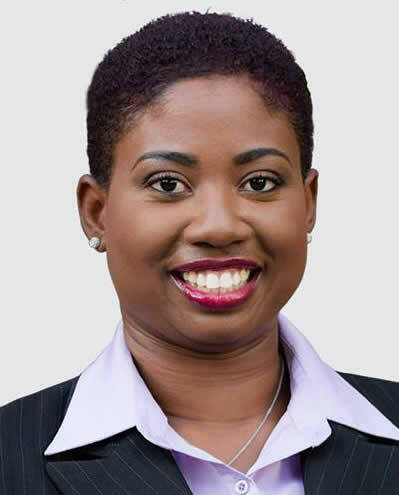 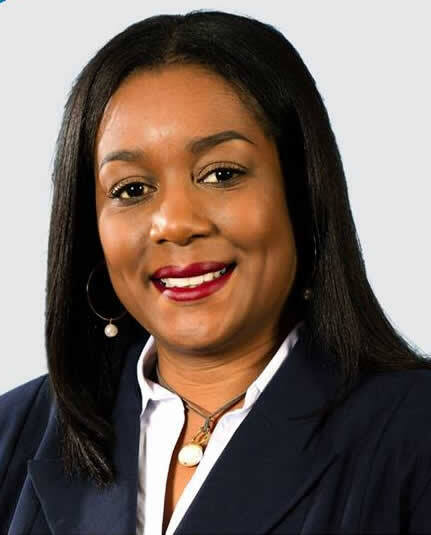 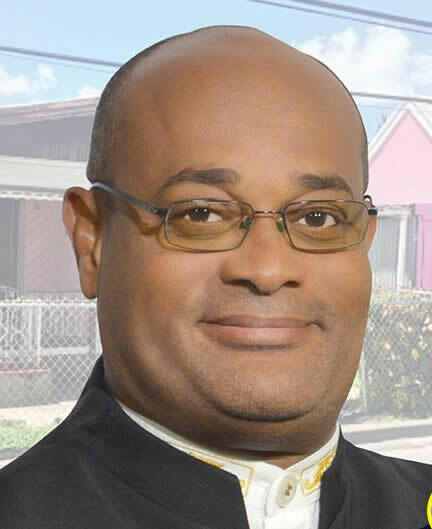 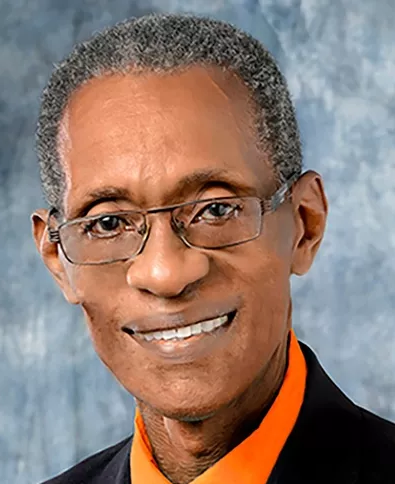 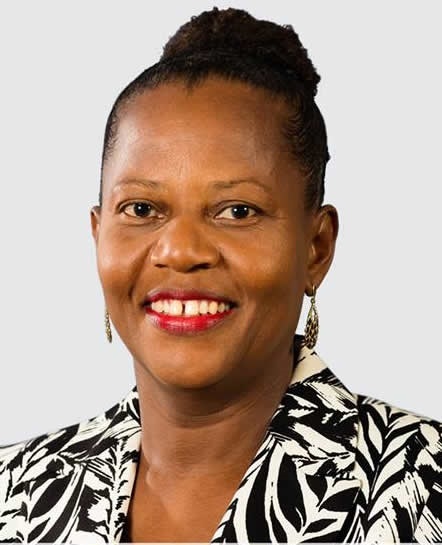 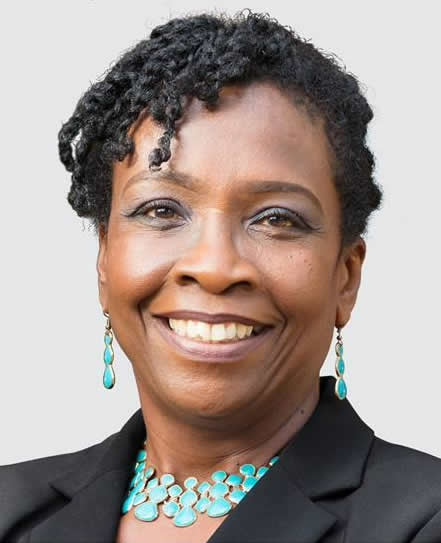 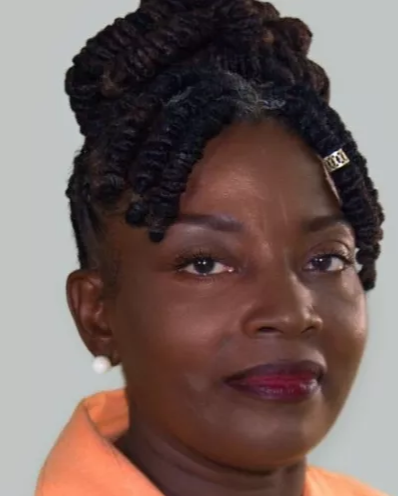 The new Solutions Barbados (SB), led by Grenville Phillips II, has announced a slate of 26 candidates, whereas the United Progressive Party (UPP), led by former BLP Cabinet Minister Lynette Eastmond is presenting a slate of 23 candidates. 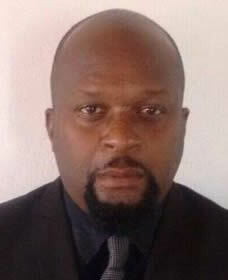 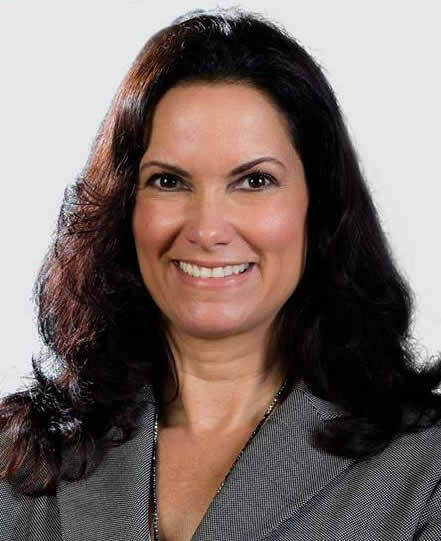 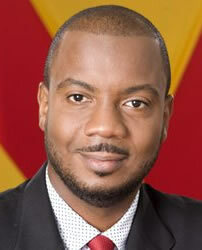 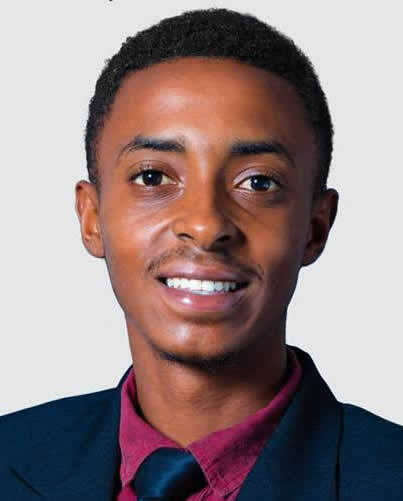 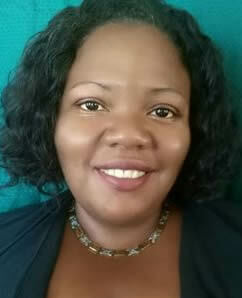 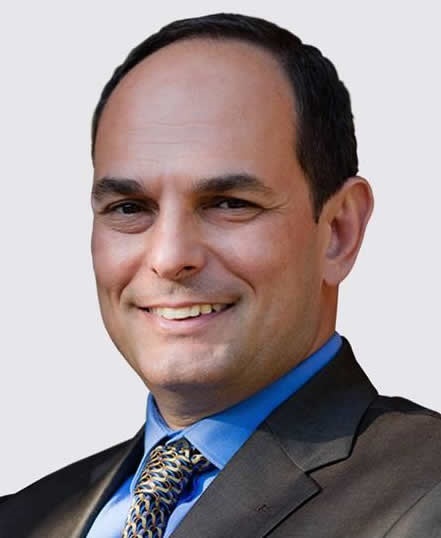 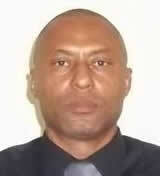 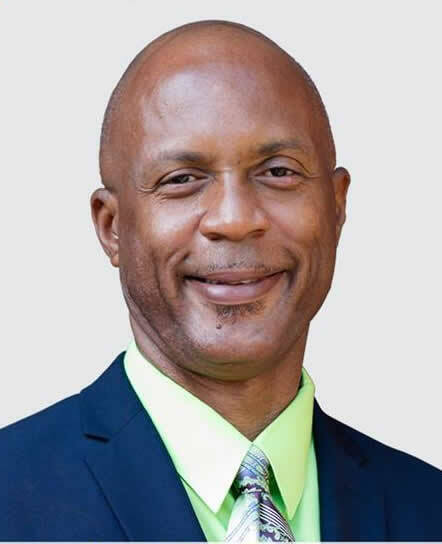 The People's Democratic Congress (PDC), led by Mark Adamson has announced three candidates. 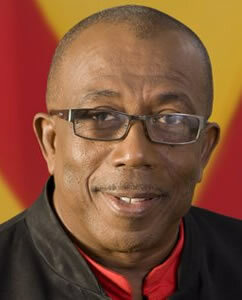 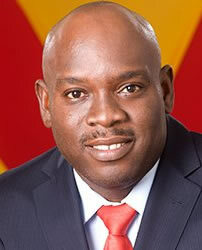 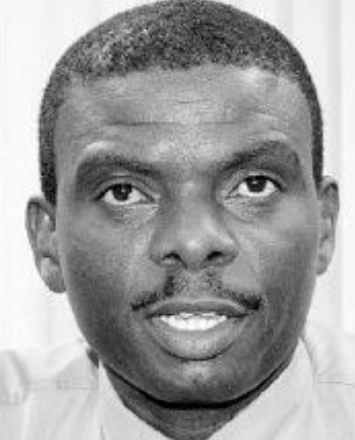 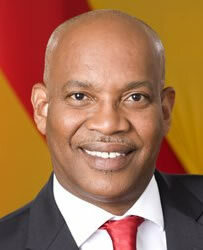 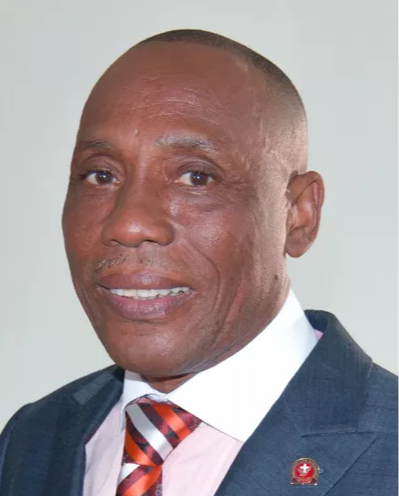 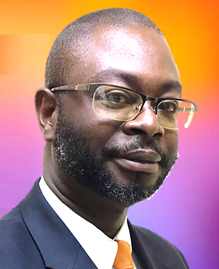 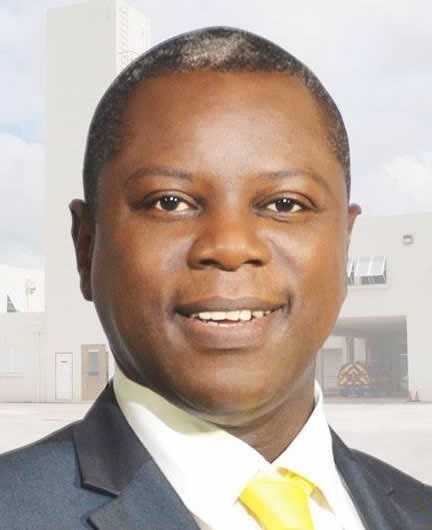 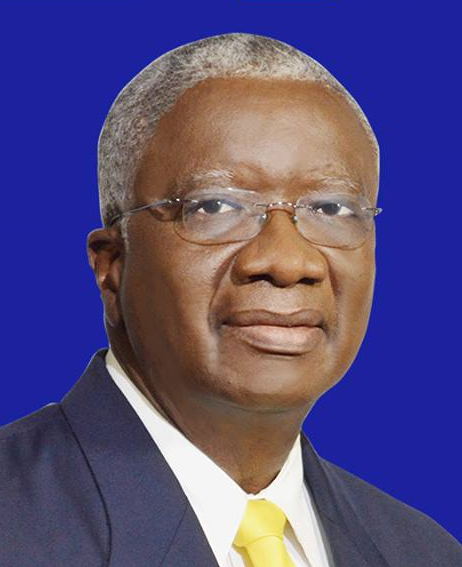 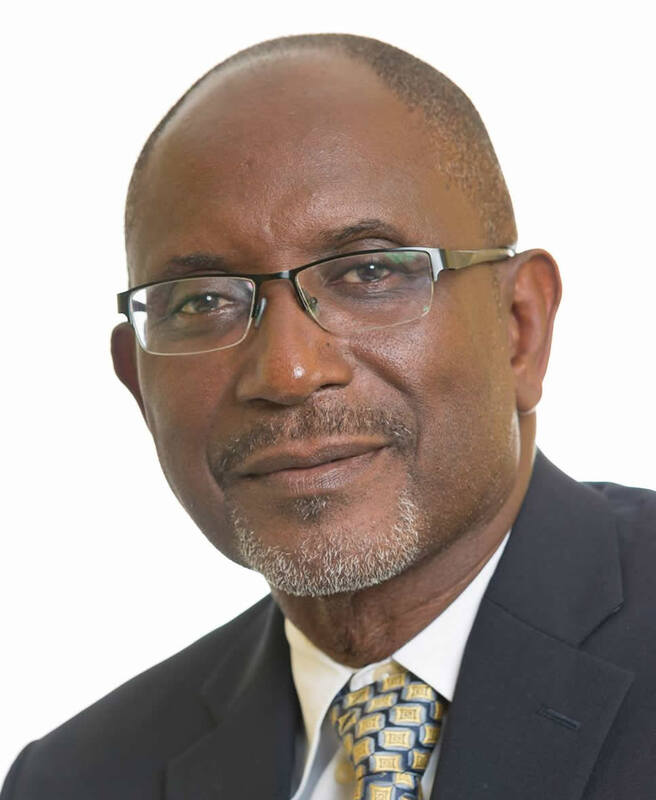 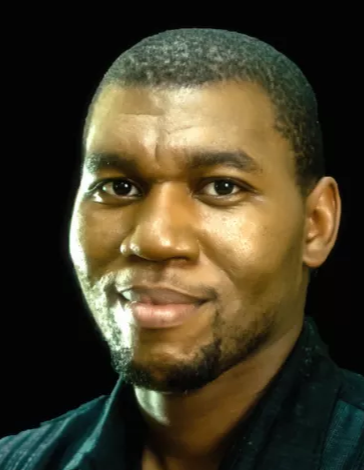 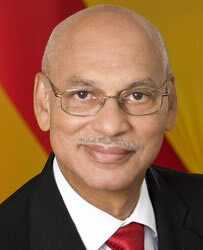 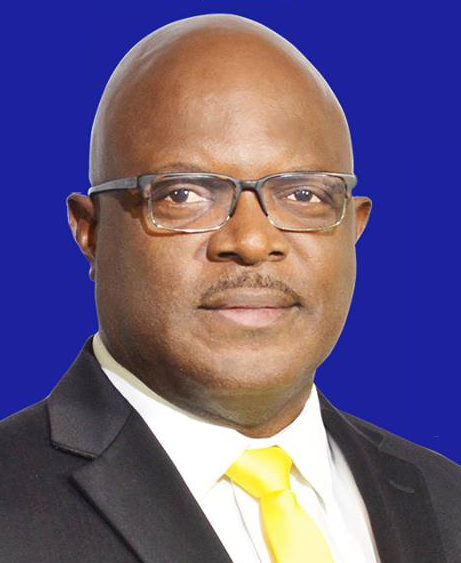 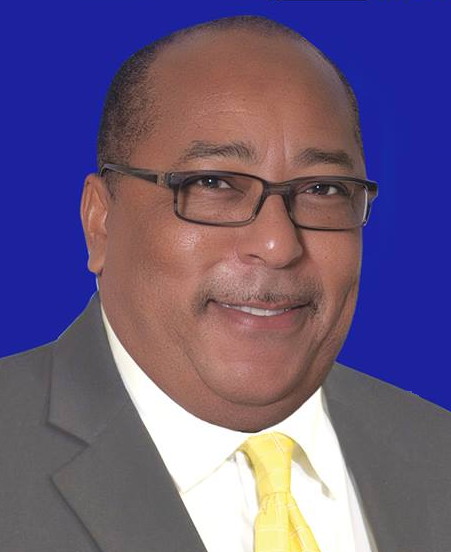 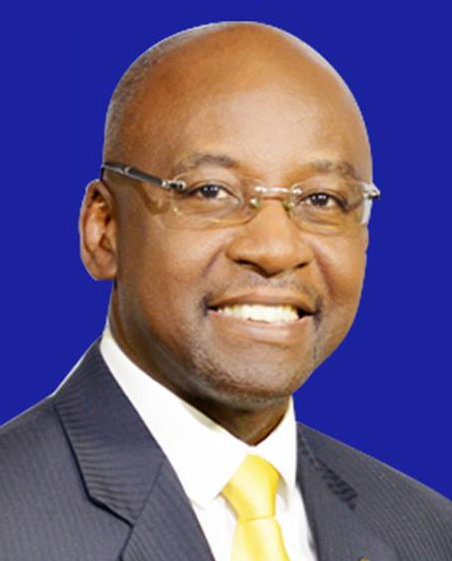 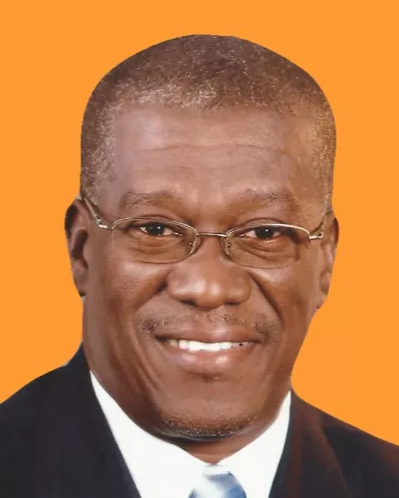 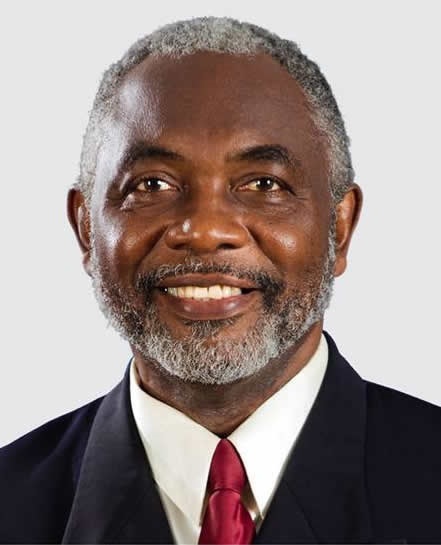 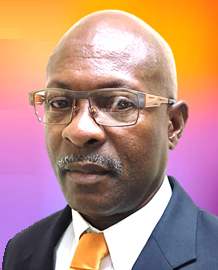 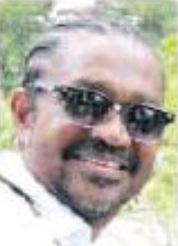 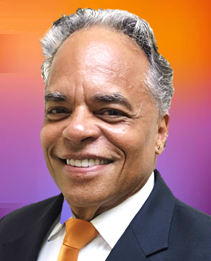 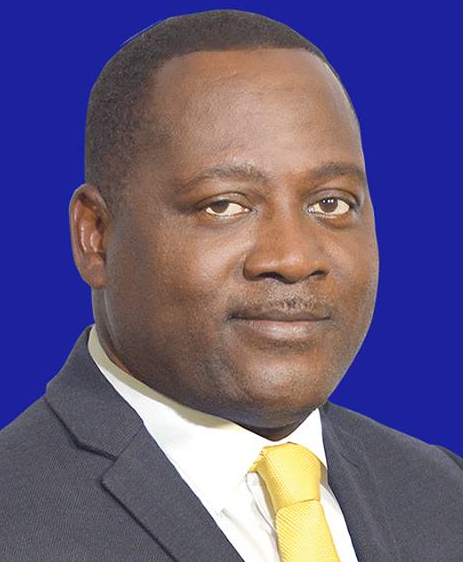 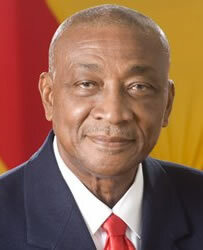 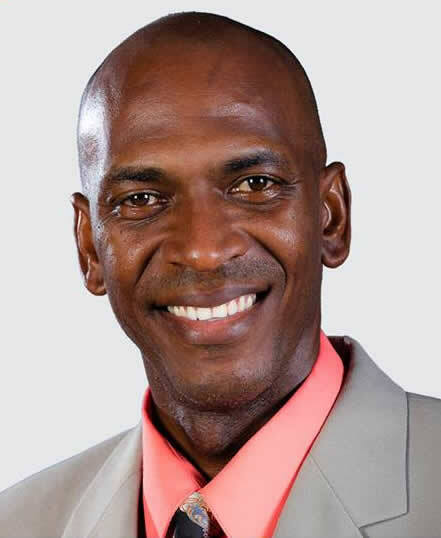 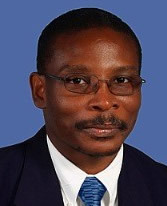 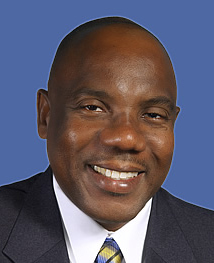 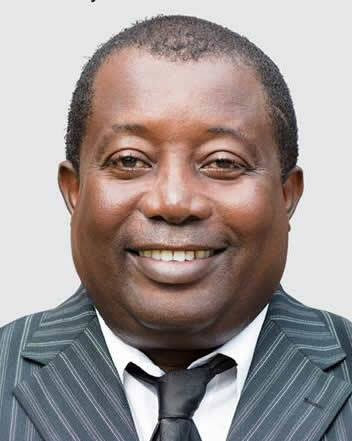 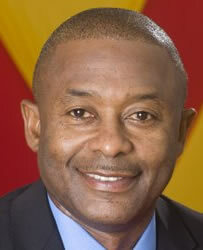 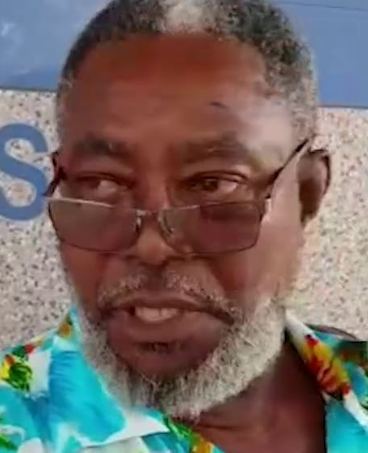 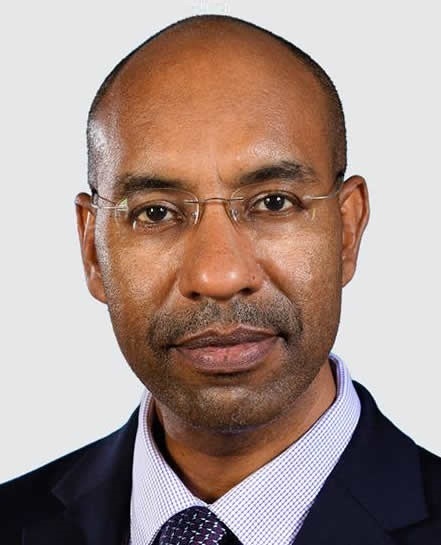 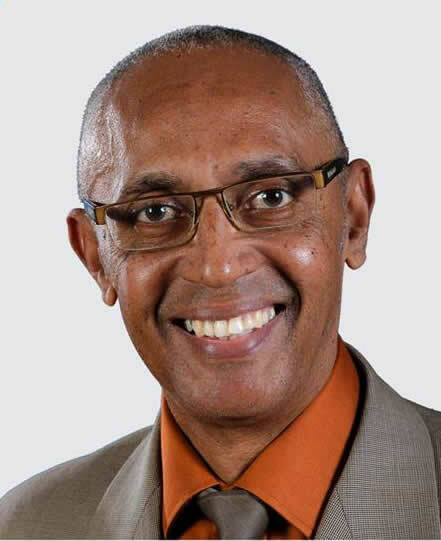 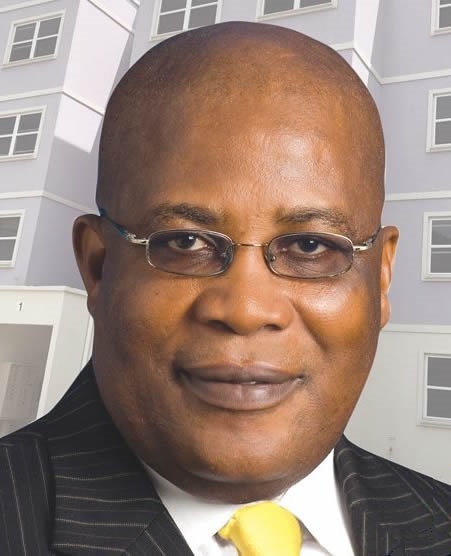 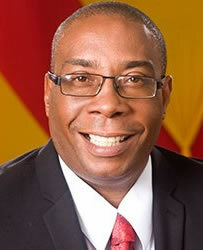 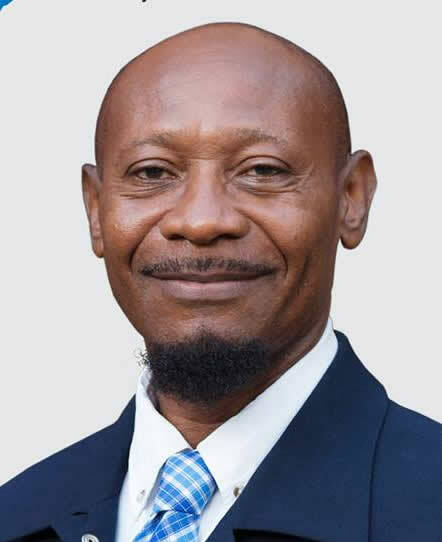 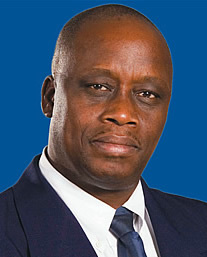 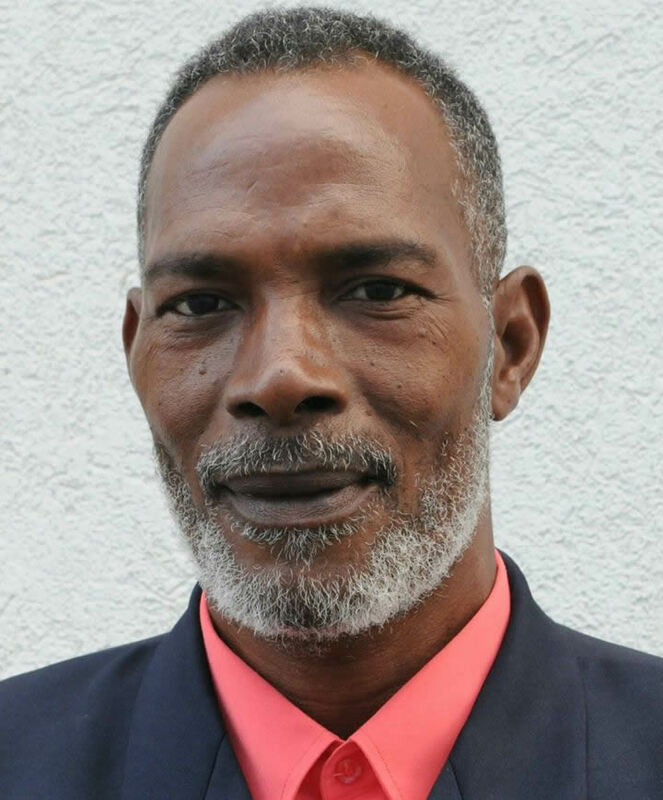 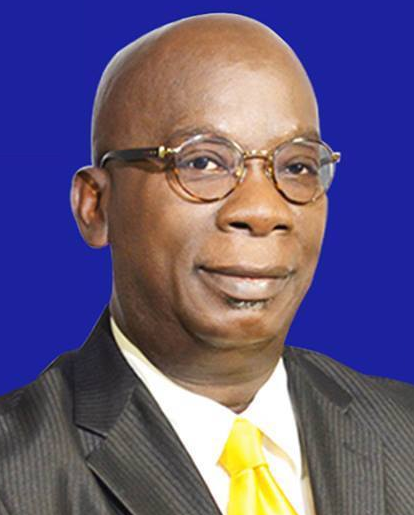 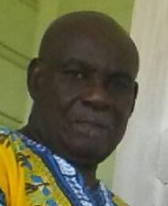 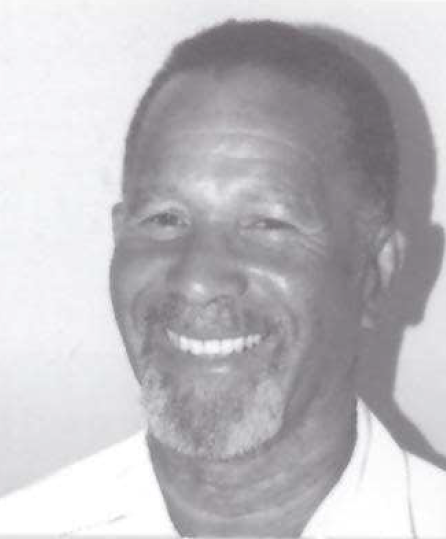 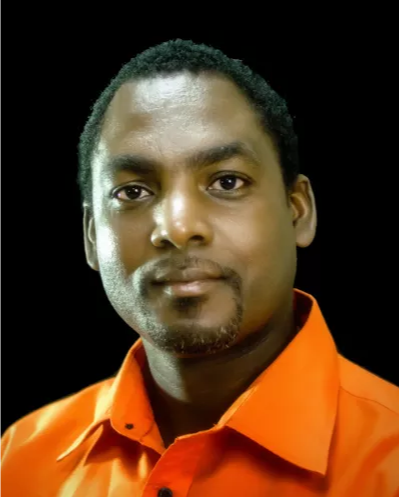 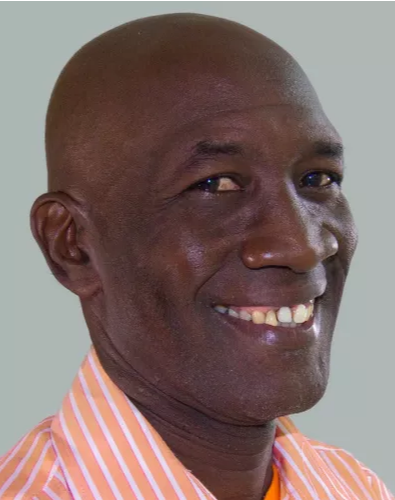 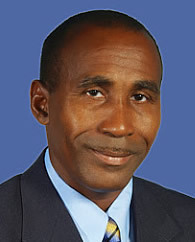 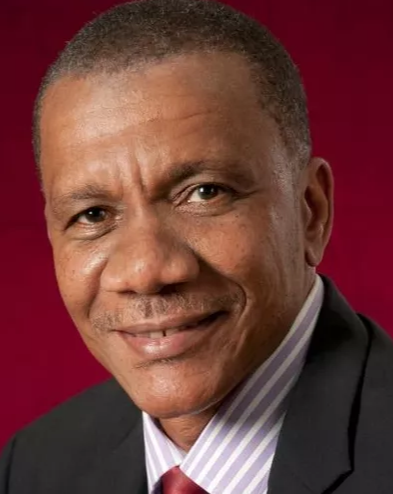 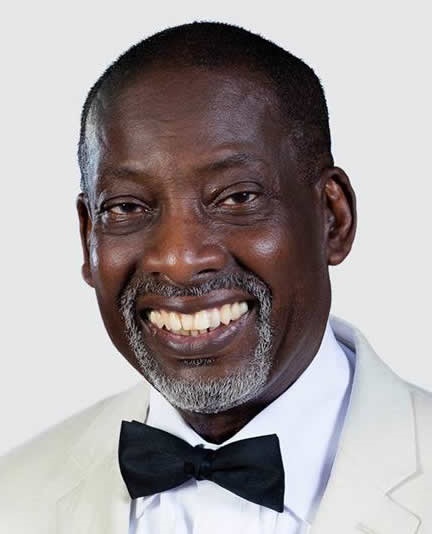 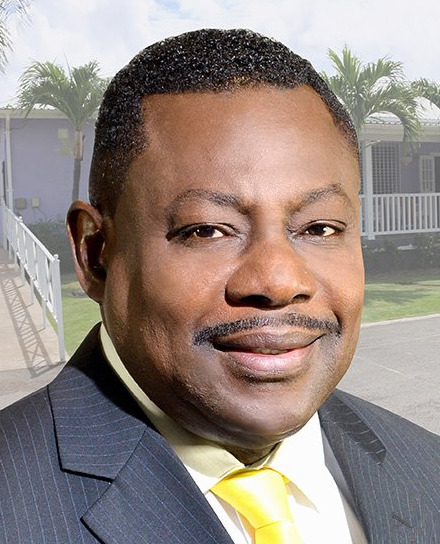 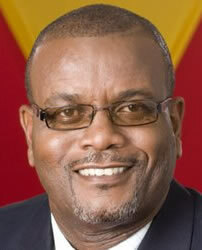 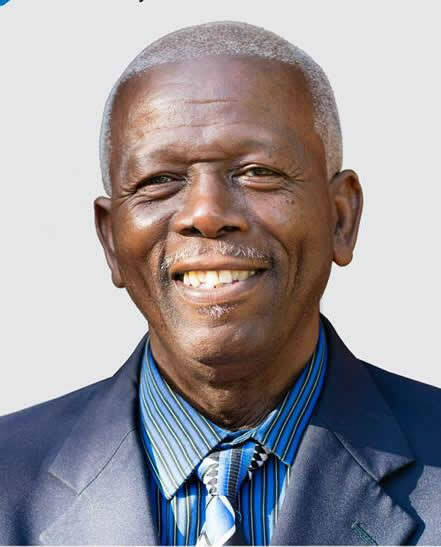 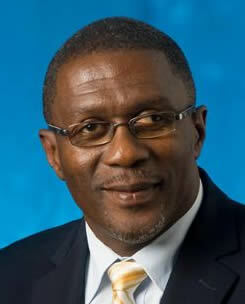 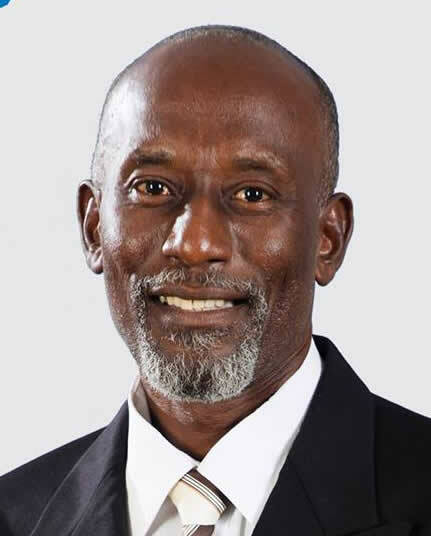 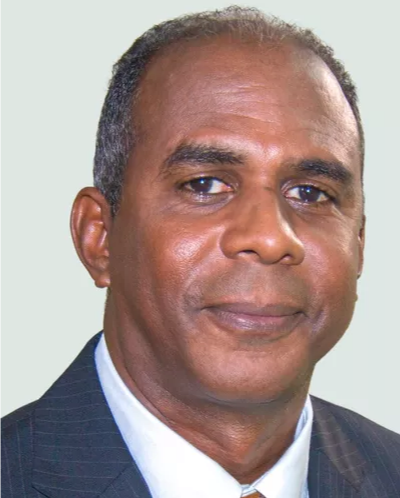 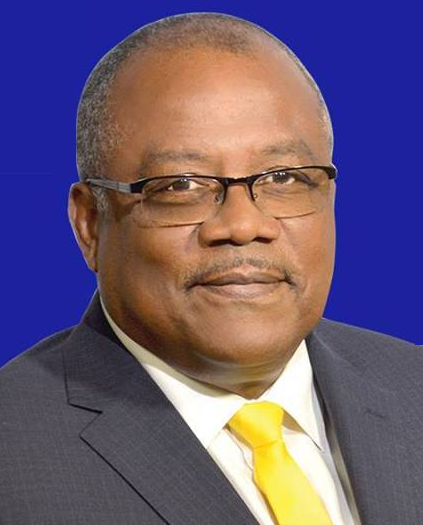 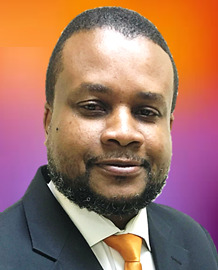 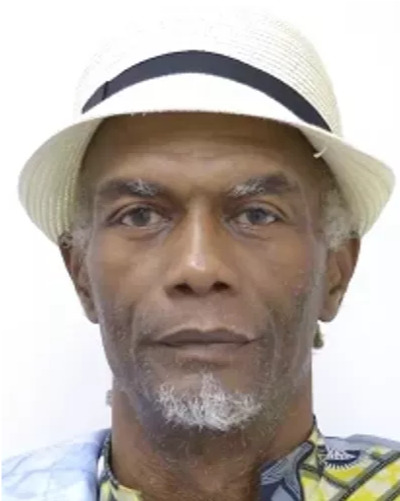 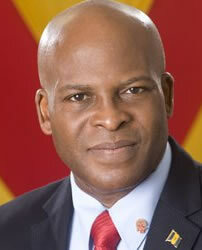 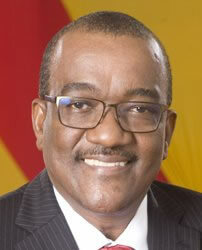 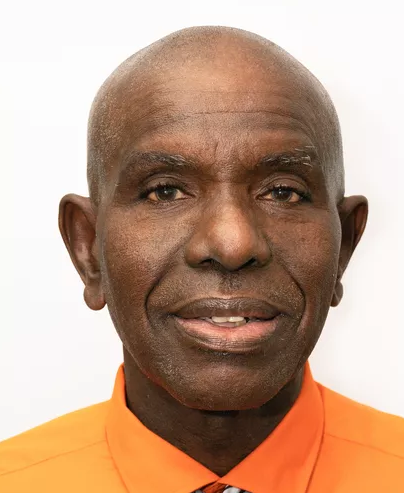 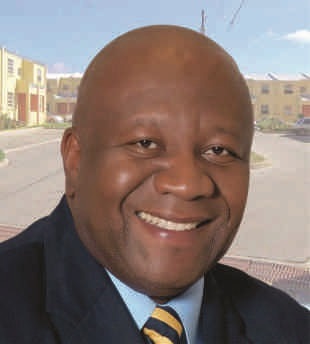 Its partner in the Coalition of United Parties (CUP), the Bajan Free Party (BFP), led by Alex Mitchell is presenting three candidates; and the Kingdom Government of Barbados (KGB), led by Steve Hunte, is presenting one candidate. 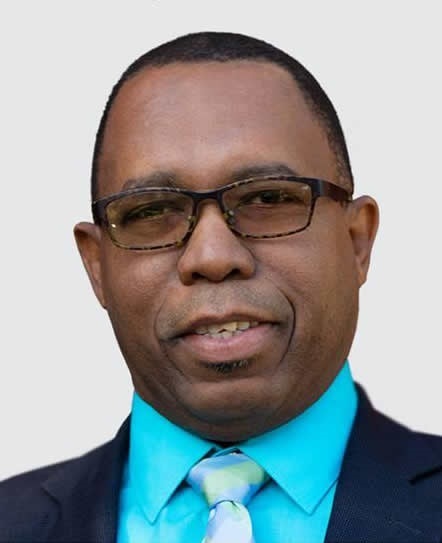 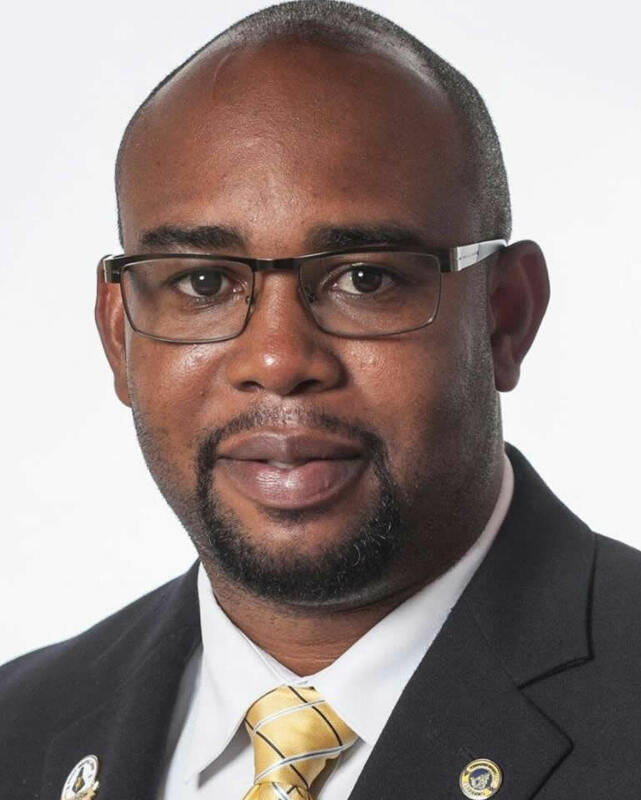 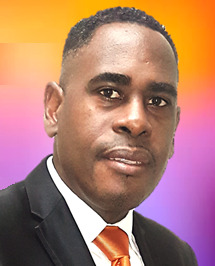 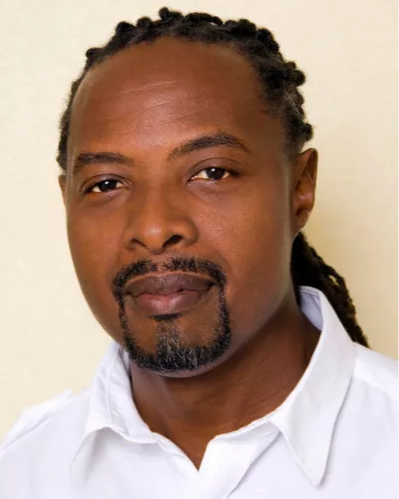 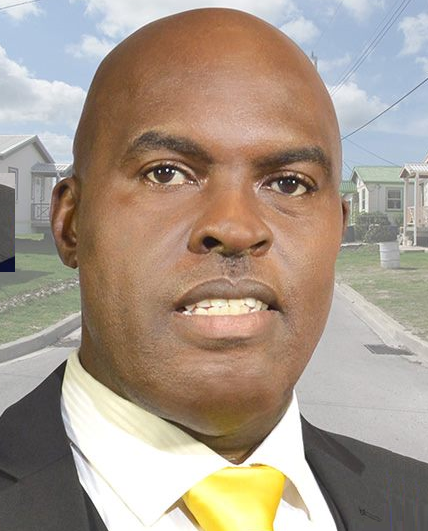 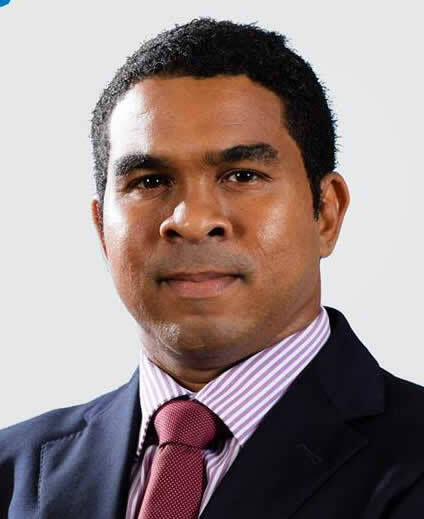 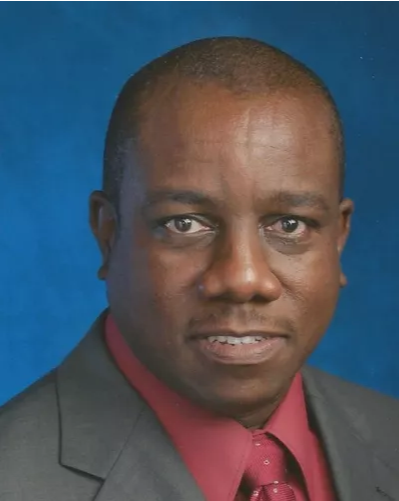 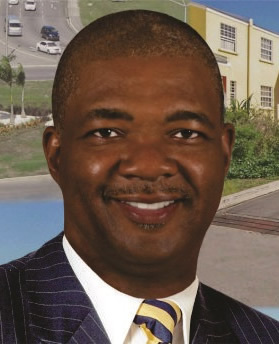 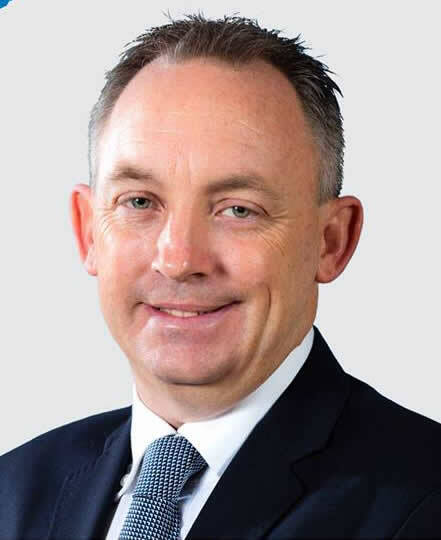 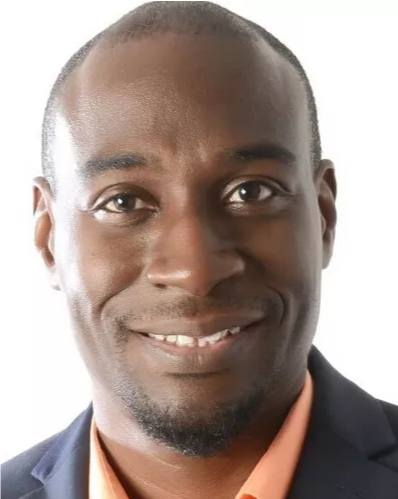 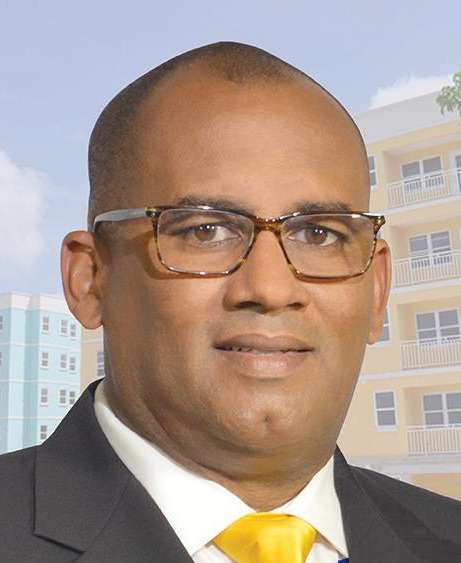 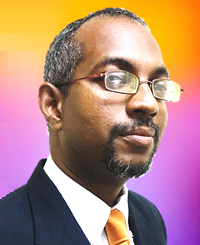 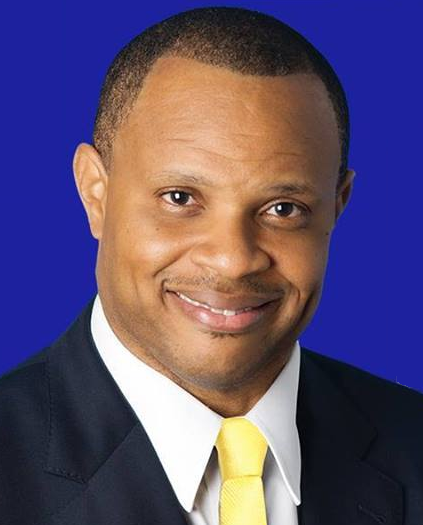 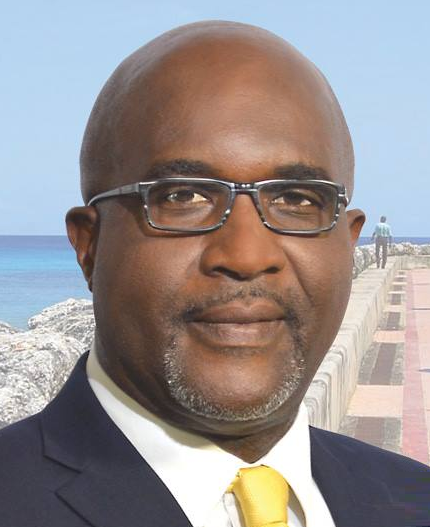 The Barbados Integrity Movement (BIM) is contesting an election for the first time and is being led by Neil Holder with a total of eight candidates. 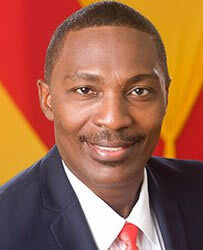 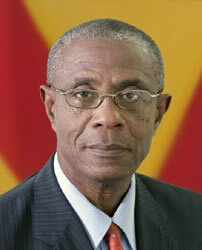 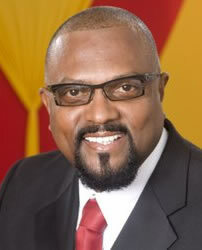 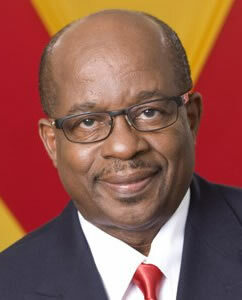 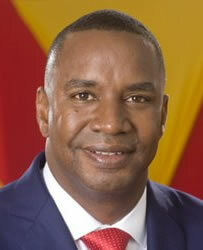 BIM joined CUP just prior to Polling Day. 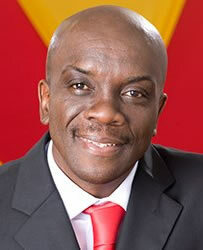 There will also be eight independent candidates. 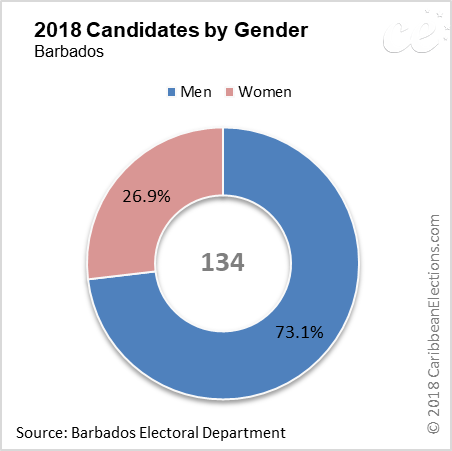 There are 36 women and 98 men contesting the 2018 election. 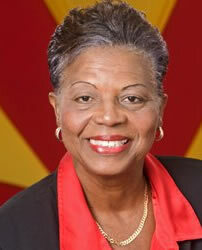 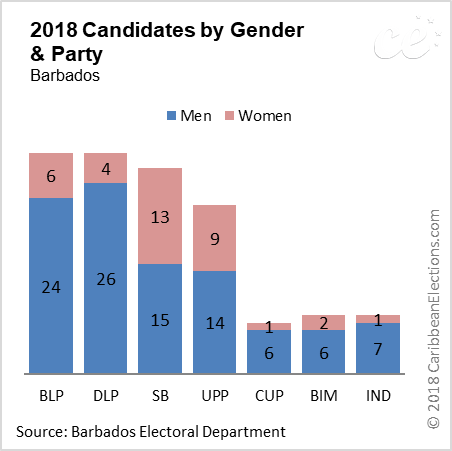 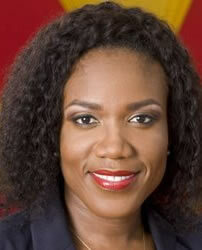 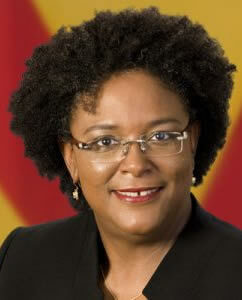 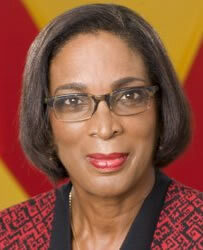 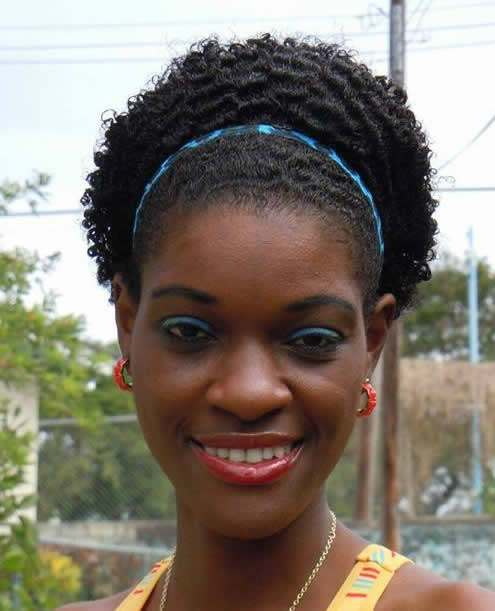 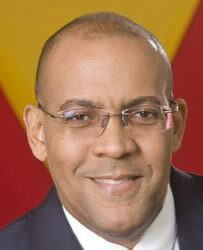 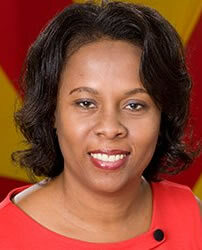 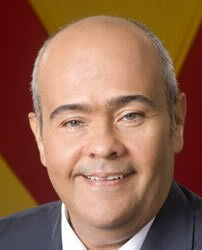 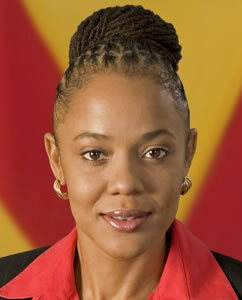 For the first time, two political parties, the BLP and UPP are being led in an election by women.